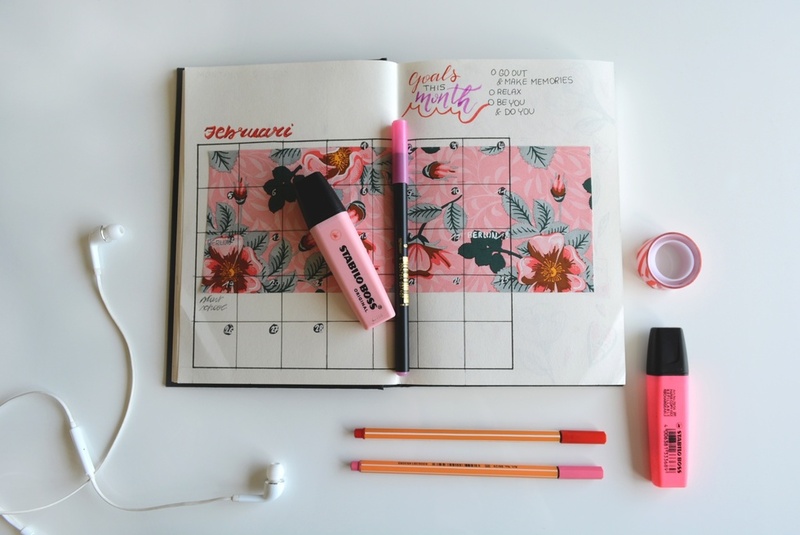 Some days, your to-do list might seem like it's a mile long: On top of your dance commitments, do you really have time to sew new pointe shoes, squeeze in cross-training, tweak your resumé for audition season, meal-prep and clean your apartment? Trying to stuff too many things into one day can only leave you frustrated when every item doesn't get crossed off. If you need to break in new shoes right away for a performance, make sewing on your ribbons and elastics a priority. Set aside 20 minutes—or however long it takes you—and budget it in to your day. And if you don't need printouts of your updated headshot and dance photos for three weeks, put that trip to the printer on hold.